Let you hair be the star of the show !! 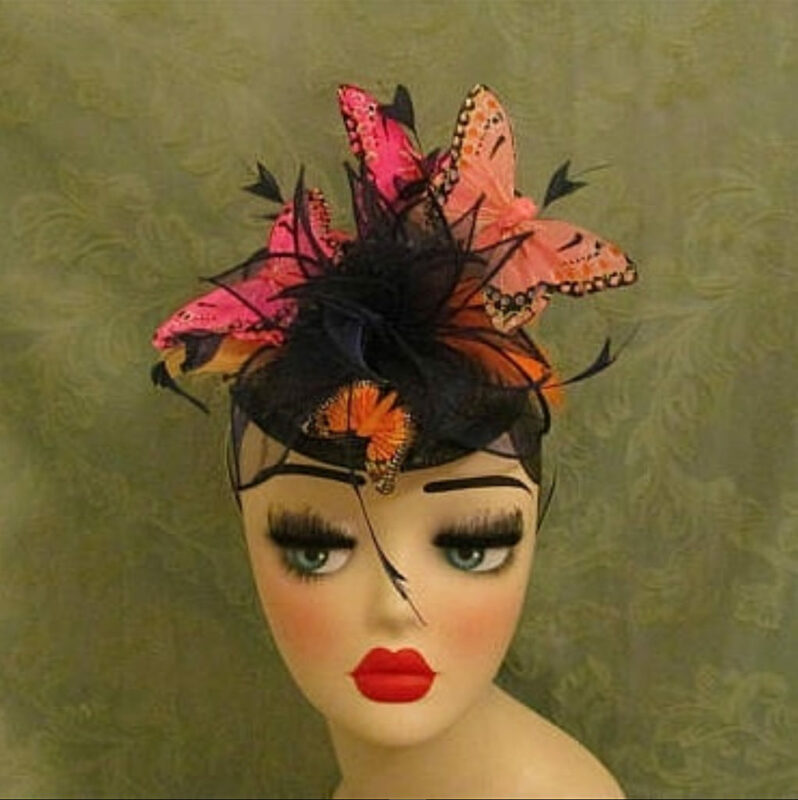 with beautiful hand made hair accessories. 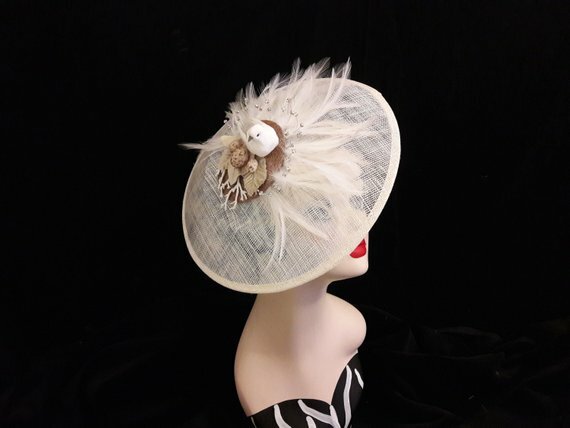 These include occasion hats, Headbands, fascinators, Tiaras and more. We always like to champion fellow creative talent and this week is ‘Brite Dayze‘ who creates unique crafts. 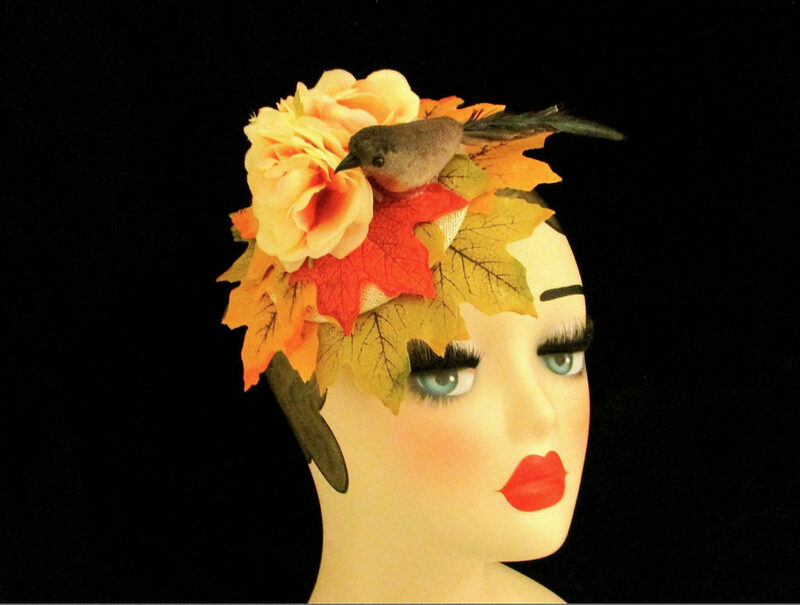 Gabrielle not only makes many wonderful hair accessories but also Note books, lampshades and bags. 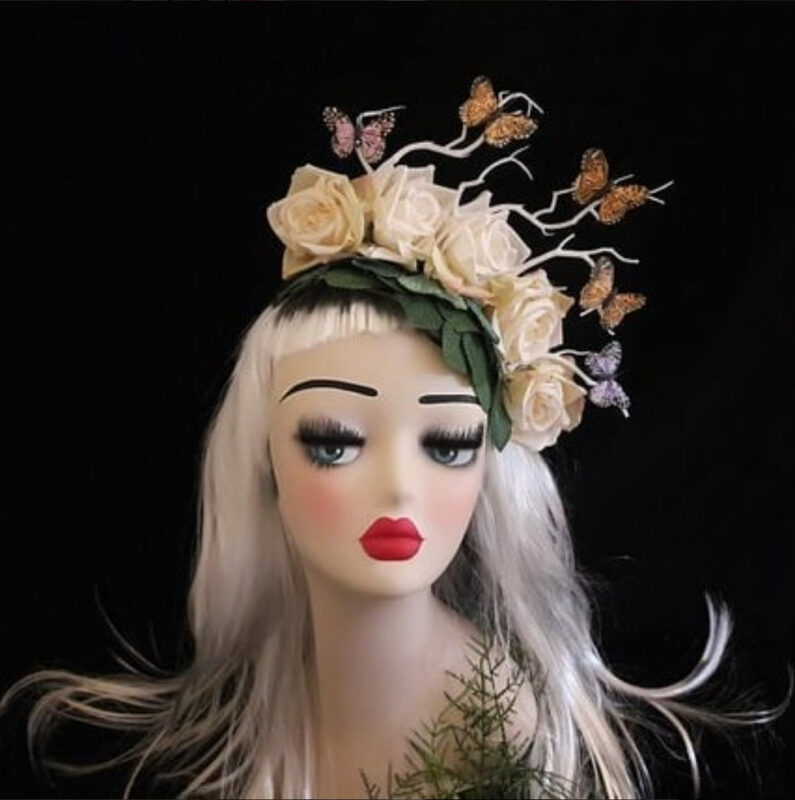 These unique hair accessories really are one of kind, there is plenty of choice to suit any style and style and budget. 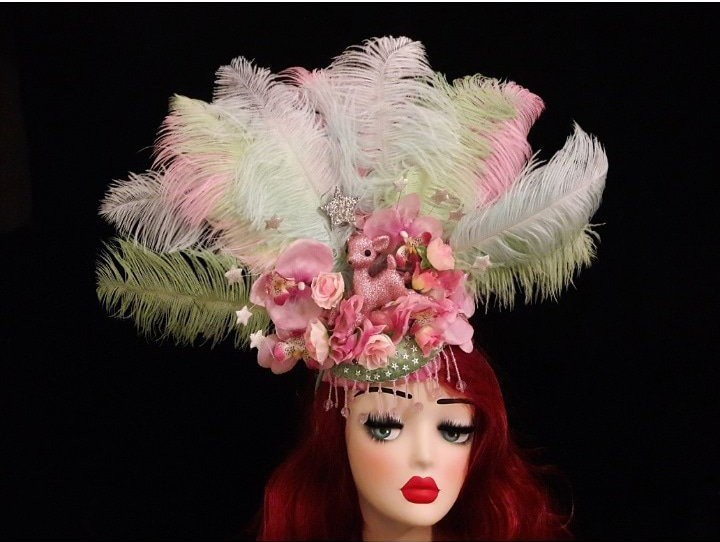 “All my hair pieces, headdresses and fascinators are hand crafted, unique and one of kind. Using a wide range of found materials and objects as well specifically ordered items to create their look. I have tried to cater for most styles and budgets but each with their own ‘Brite Dayze’ charm. Also I am very willing to work on commissions and will work with you to create the look you would like. Please feel free to contact me to dicuss your requirements. Follow the links below for more. 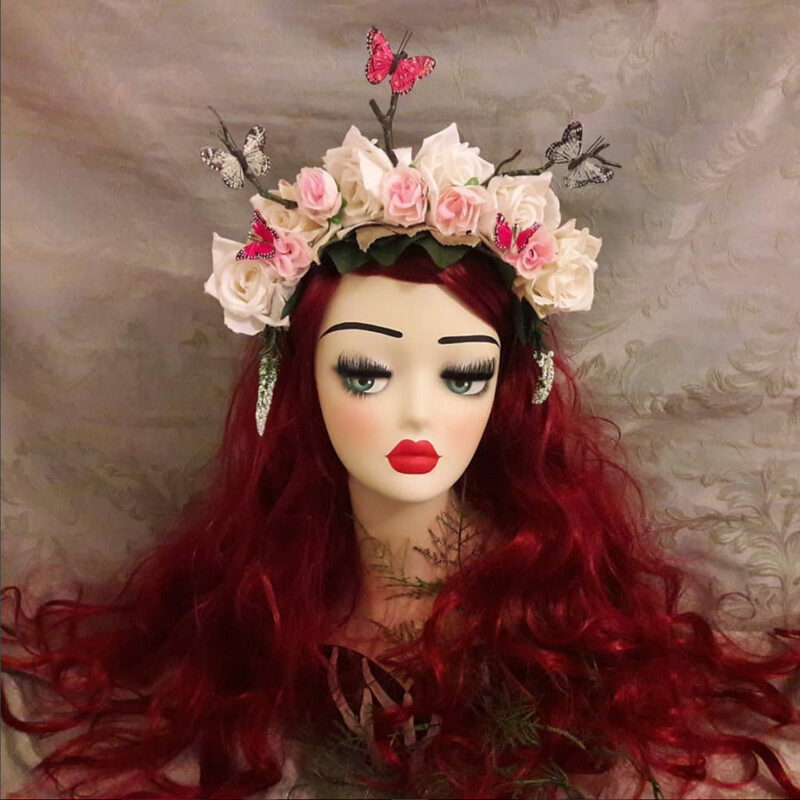 You can visit Gabrielle’s website here for more about her, or her items for sale on her etsy shop can be found here.